Openserve has announced that it will offer a minimum fibre-to-the-home speed of 10Mbps from January 2019. In its interim results for the six months ended 30 September 2018, Telkom stated that Openserve’s minimum offering will be raised to 10Mbps as part of its migration strategy. “We are committed to modernising and commercialising the network and continue to drive the migration of legacy products to next generation fibre-based products,” the company said. Currently, customers are able to order a 4Mbps fibre package on Openserve through various ISPs. 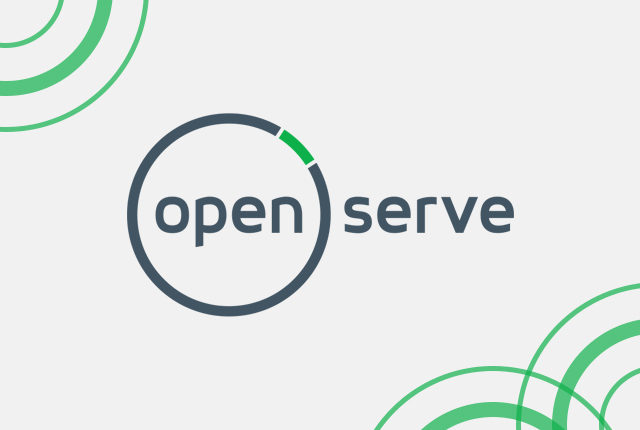 It should be noted that Openserve fibre-to-the-home packages are not synchronous, and these speed figures refer to download speeds – with upload speeds usually delivering half the bandwidth. For example, Openserve’s 4Mbps fibre packages offer upload speeds of up to 2Mbps, while its 10Mbps lines deliver upload speeds of up to 5Mbps. Telkom did not state whether customers with existing 4Mbps Openserve fibre packages would be migrated to the new minimum speed. The company said it continues to see steady growth across its fibre division, seeing great improvements in its connectivity rate. Telkom’s fibre-to-the-home connectivity rate has improved to 35.6%, compared to 24.5% in the previous year. The company has also begun to migrate copper-based broadband customers to fibre packages. “We have embarked on a strategy to migrate our access copper-based broadband customers to a fibre-based service where viable, and we are confident that this strategy will result in increased access to high-speed broadband data connectivity,” Telkom said.